Search Engine Optimization (SEO) is very essential especially for websites and blogs. Sites that are SEO friendly rank well and convert very well when monetized. Recently, Google made an adjustment in their ranking algorithm. Google require that every website should have a structured data, which is simply refers to information with a high degree of organization and are readily searchable by simple, straight forward search engine algorithms or other search operations. This means that from now onward, websites without structured data will not rank well on search engines. 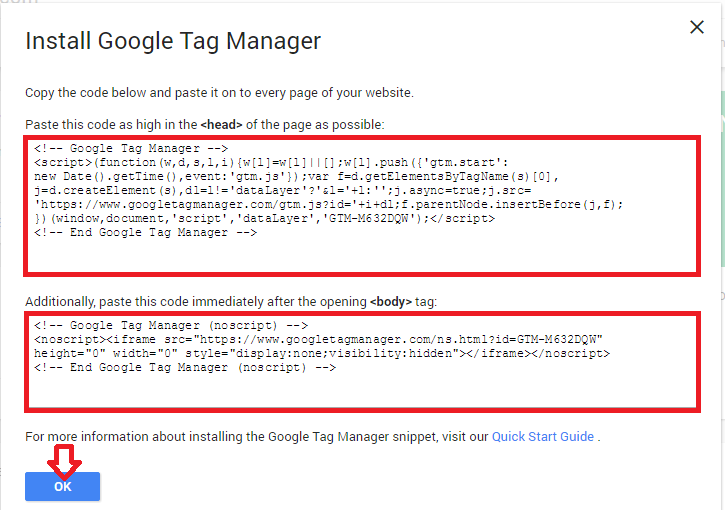 To help reduce the stress for webmasters and bloggers without enough coding experience, Google introduced Tag Manager free tool. Google Tag Manager is simply a free tool that allows webmasters and marketers to add or update tags without having to know any knowledge of website coding language. With the tool, you can easily update tags and code snippets on your website or mobile app, such as those intended for traffic analysis and marketing optimization. You can also add and update AdWords, Google Analytics, Structure data, insert rich cards, highlight data, improve your site html and mobile page view, etc. All you need to do is to setup your tag manager account and then add a code snippet at the head and body section of your website template which will help search engines to understand and index your site content properly. The adjustment in google ranking algorithm has increased the importance of schema.org which has significantly grown in the SEO world since 2011. 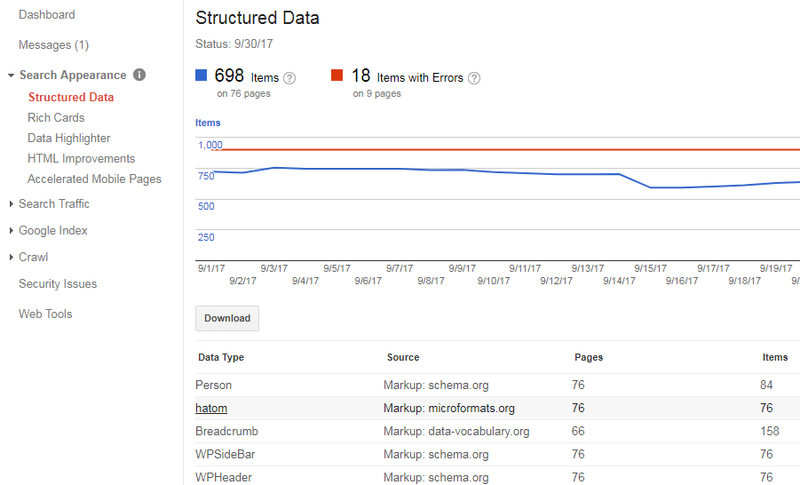 Schema.org is a collection of schema for structured data markup that helps search engines to understand content of your website. These schema markups helps to improve your site's ranking in SERPs, gain a competitive advantage, increase click-through rate, etc. 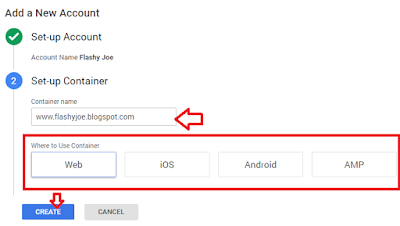 In this tutorial article, you will learn how to setup your google tag manager account and how to add the markup codes to your site header and body section which will help google understand the content of each page of your website and also increase your site ranking. Before you can generate or add the markup code to your website template, you need to create and account or setup your tag manager account if you already have a gmail account. Some templates have these code snippets for structured data enabled by default and has no need to add it again, but you can further customize your schema markups. This may require a little knowledge of html. One way to know if your site template has the structured data enabled is to login to your Google webmaster account. Click the Search Console button and select the website link you wish to check its structured data status. From the menu links located at the left of the welcome page, select Search Appearance > Structured Data. If you do not see a graph as shown in the screenshot below, then know that structured data has not been enabled in your site template. 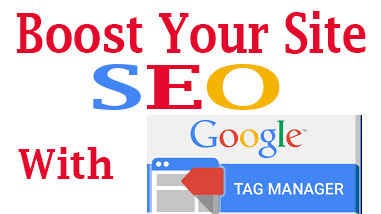 Make sure that your website sitemap has been submitted to google search engine. I explained how to submit your blogger and wordpress sitemaps to google search console and bing search engines in one of my tutorial articles. Check it out. 1. Go to www.tagmanager.google.com. Login to your google account if you are not logged in. 2. Click on Create Account and then type your new account name, which is usually your website name without including the extension part. For example, Microsoft Tutorials or Flashy Joe. 3. Do not check the Share data anonymously with Google and others check box. Then click on continue as shown in the screenshot below. 4. Next is to setup Container. 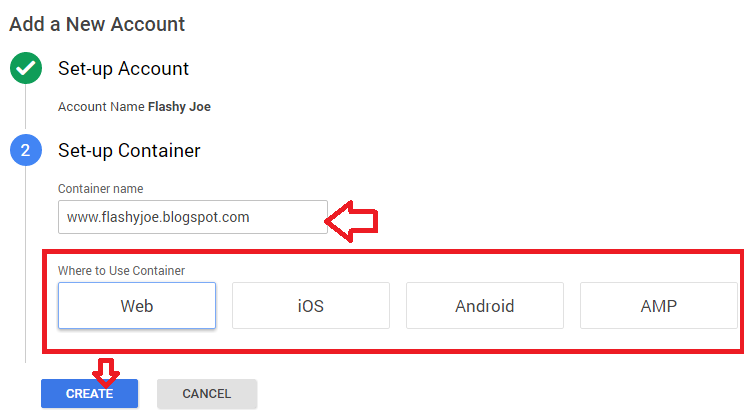 Enter your site URL as the Container Name. For example, www.flashyjoe.blogspot.com. Then specify where you want to use the container. You have four options here: Web, iOS, Android, AMP. For website, select Web and then click on Create as shown in the screenshot below. 5. Read and accept Google Tag Manager Terms of Service Agreement by clicking Yes. 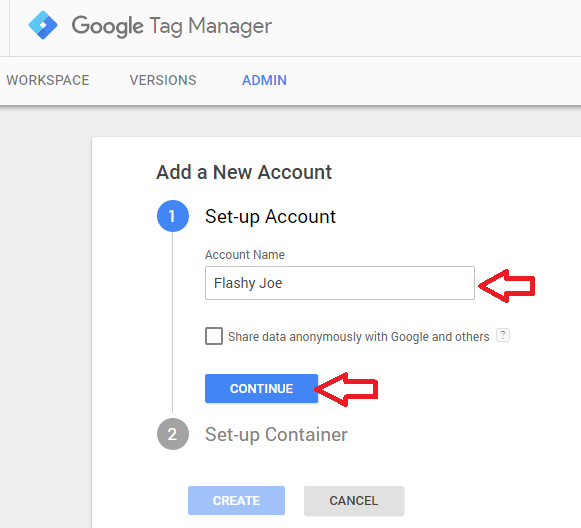 Google will only create the new tag manager account if you accept the agreement. 6. 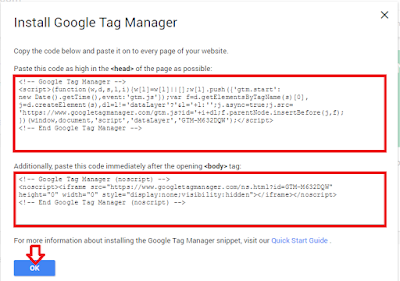 Once the account is created, the next step is to install Google tag manager in your site template by copying the first code snippet and pasting it in the < head> section of your blog template. Also Copy the second code snippet and paste it at the beginning of the <body> tag of your template. Click OK when you are through as shown in the screenshot below. 1. Login to blogger. Click Theme > Edit HTML. 2. To paste the first code in the head section of your template: press Ctrl + F to find "< head>" tag and then paste the first code in the first line after the < head> tag as shown in the screenshot below. 3. To paste the second code in the <body> section: also use Ctrl + F to find "< body>" and then paste the first code in the first line after the < body> tag as shown in the screenshot below. If you are using other CMS like, wordpress, jumla and drupal, the procedure is similar. Just locate your site template and add the two codes in the head and body section respectively If you are not using a CMS, then you need to paste the two code snippets in the header and body section of all the pages of your website using the above procedure. Congrats! You just optimized your website for google and other search engines by installing the Google tag manager in your site template. 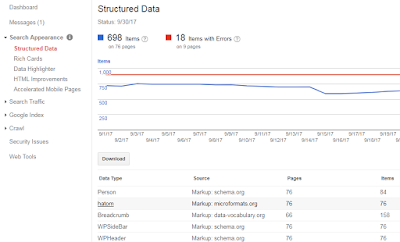 To further add and customize other schema markup, read How to add schema markup to your site using Google Tag Manager at Searchengineland.com. Do you have issues trying to install Google tag manager? Comment below. Don't forget to click the share buttons below to share this tutorial articles with your friends. Thanks a lot Microsoft office tutorials. This will help me to get more visitors to my site. Well explained article. Keep up the great work. Nice and very useful information. Very Helpful article, i am actually not aware of this. But now i do and forward it to my blogger friends too.. Very useful and informative topic. it is very nice. nice writteup,thanks for the information! Its a great piece of information.